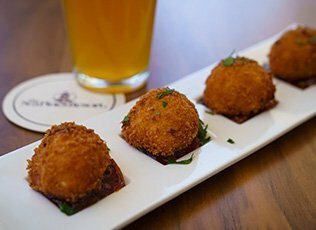 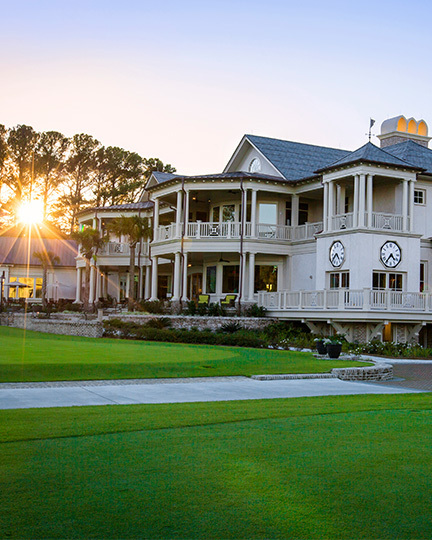 Enjoy this limited-time offer when you book 10 or more rooms at The Inn & Club. 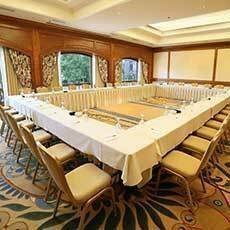 Enjoy inimitable meeting and event facilities in a world-class setting. 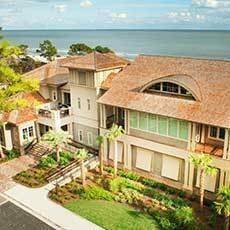 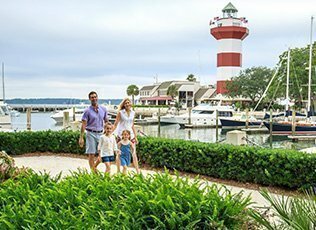 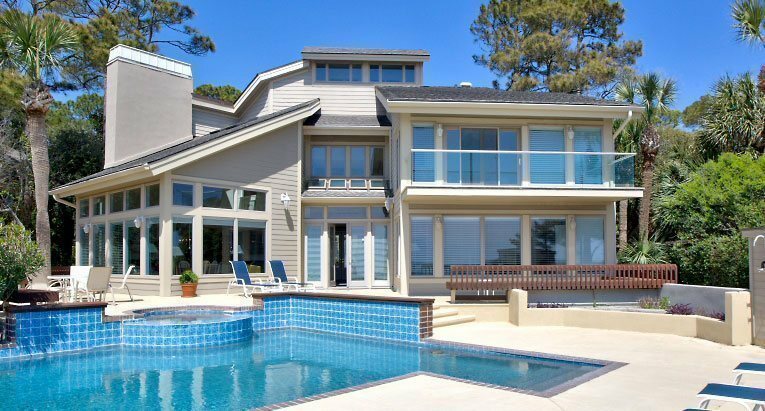 Immerse yourself in the incomparable luxury of The Sea Pines Resort, Hilton Head's most distinguished retreat. 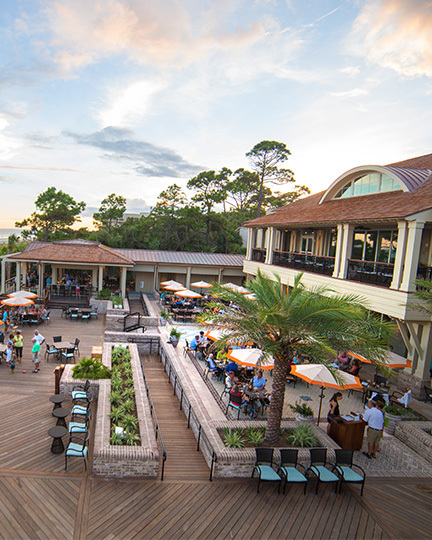 Discover the countless reasons that The Sea Pines Resort has attracted Hilton Head groups for generations-and why we've been awarded the Pinnacle Award for "Outstanding Meeting Facility" by Successful Meetings and named "Best of the South" by Meetings Focus South. 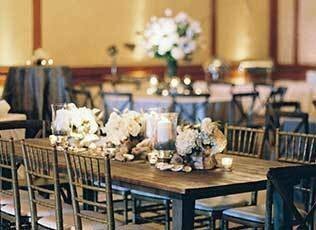 Stage your next corporate event in a setting designed to inspire. 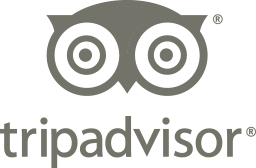 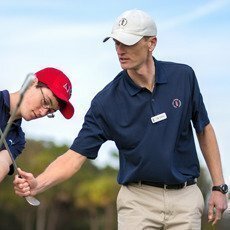 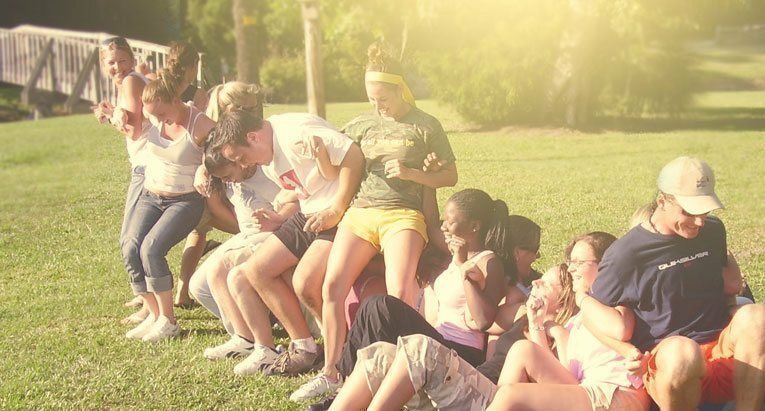 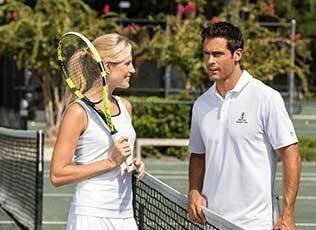 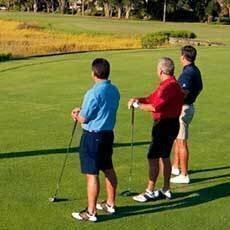 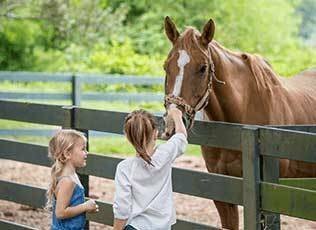 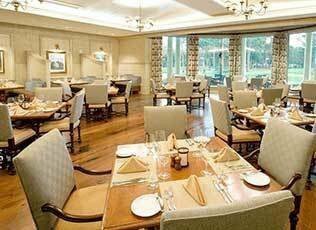 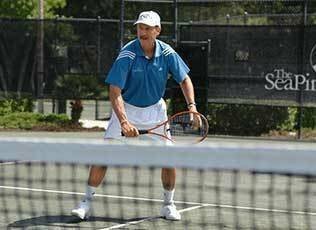 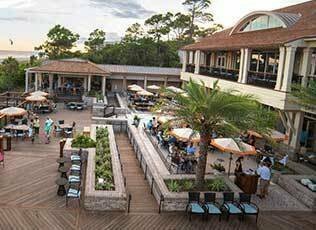 Welcome to The Sea Pines Resort, where state-of-the-art Hilton Head Island meeting facilities are complemented by exhilarating recreation, invigorating team-building activities and unrivaled services. 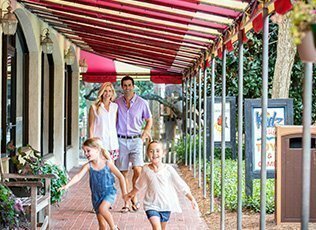 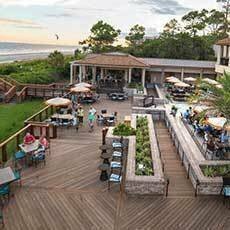 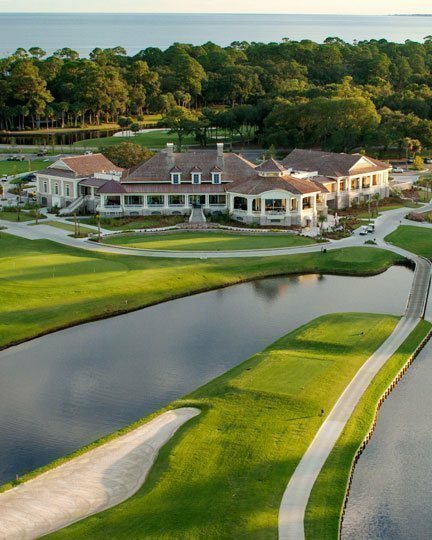 The Sea Pines Resort offers a variety of indoor and outdoor venues designed to make the most of our stunning, 5,000-acre oceanfront resort community, and your time on Hilton Head Island. 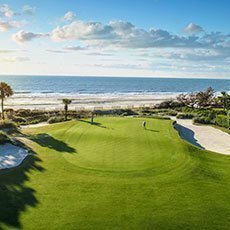 Where better to inspire fresh thinking than at a resort with three renowned championship golf courses, world-class tennis, five miles of pristine beach and a vast array of watersports and other recreational opportunities? 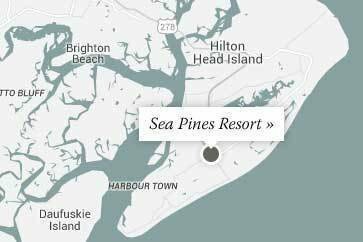 Host your next meeting or event at The Sea Pines Resort and discover the countless reasons that have drawn repeat guests and newcomers to this timeless destination, year after year, for generations. 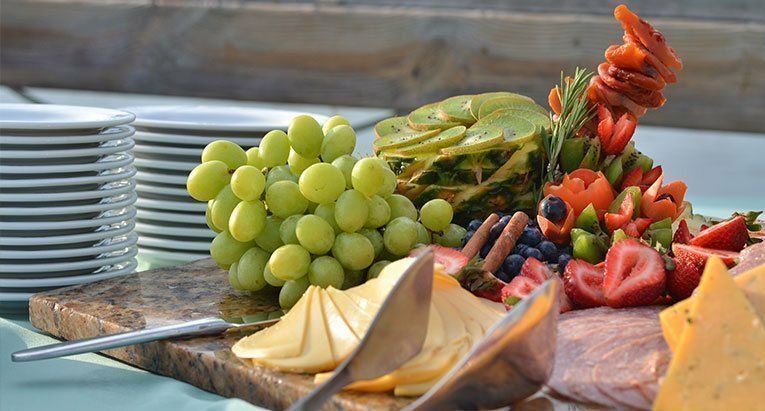 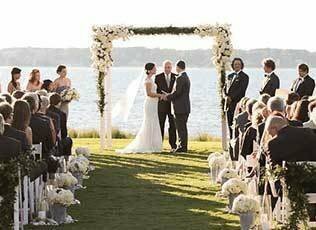 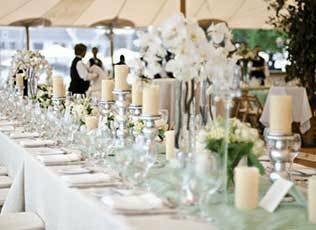 Discerning event planners know that The Sea Pines Resort offers unsurpassed meeting and event facilities, superior catering, outstanding audio/visual capabilities and attentive professional service for an unforgettable experience at a world-class resort. 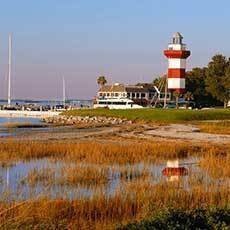 To request more information or reserve space for your next Hilton Head meeting or corporate event, send an email to groupsales@seapines.com or submit an online request for information.